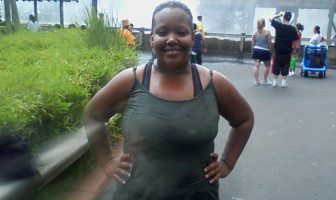 Pounds or Inches Lost: I lost a total of 160 pounds. 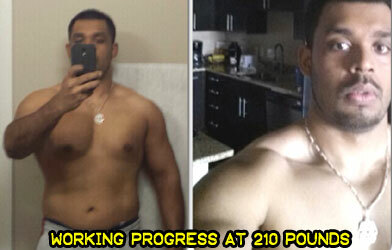 I had to bring my weight down to 180 pounds before I started building muscle which brought my weight back up to 210 pounds! About 2 years into my illness. I was roughly 16 years old. At the point I was diagnosed with Perthes Disease I was based in Sri Lanka. Being a third world country there were not many facilities for disabled individuals. Most of the daily activities were beyond my reach. For example, my high school had no elevators and I had to crutch 5 floors to get to my class. In addition, most of my classmates were not used to the idea of a friend being on crutches which resulted in me being treated differently. As a result I was left out from most of the activities. Lastly, I was at a point that my weight was causing many health issues including the increased difficulty in using crutches. I had to change my lifestyle. This includes what activities I partake in on a regular basis to the foods I consume. The most challenging was to learn about nutrition, proper caloric intake and the right physical activity to achieve the best results. Not seeing any changes for the first few months was very hard. It took me close to 3 months to see very little results. Once the first three months passed, the weight was shedding exponentially. I had to do the weight loss and muscle gain in phases. Losing 160 pounds took me close to 1 year. Once I lost all the fat, I had to get in shape by lifting weights to reach a certain level of muscle mass. I maintained a weight of 190 pounds for about 5 years and then decided to go up in weight and push my body more once I was sure that my hip was now healed. I do it with a mixture of cardio (swimming, running, etc), CrossFit training, weight training and sports. The final result. I have set a certain goal and I will not stop until I reach it. Having people who have similar goals around me has helped. I am more confident about myself and I’m more aware of my body and its physical limitations. In addition, it has given me freedom to pursue my life goals. Yes. Find people who have similar health goals. Create a competitive atmosphere among those friends to reach a realistic set goal and strive to reach it. Understand that there will be setbacks but always stay focused on the end result. Fitness is a lifestyle and unless you change your lifestyle you will not be able to reach those goals you set. Eat frequently to increase your metabolic rate. Do some form of high intensity training. Set a goal. 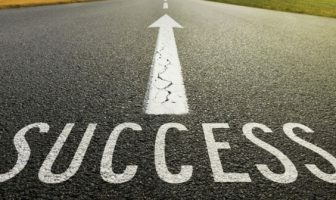 Unless you have a goal you will not be able to measure progress. 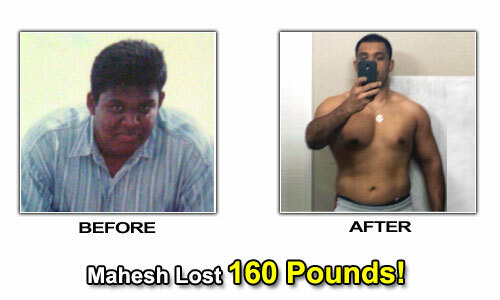 Mahesh’s Weight Loss Eating Plan! 3 whole eggs, 7 egg whites, protein shake, almond milk. Some form of starch (5 ounces), some form of lean protein (8 ounces) and about 2 cups of vegetables. For all meals, I take time to eat them. Bigger meals I sometimes break into two portions. In addition I like oats, protein bars, fruits, juicing, deli meat, etc. Joint supplements, vitamins, protein powder, branched chain amino acids. I didn’t start weight training until I was off my crutches. 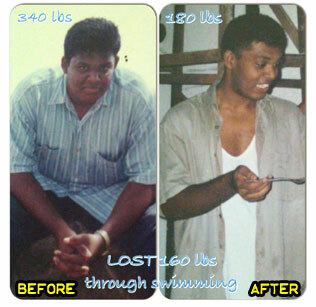 Therefore, my initial weight loss was primarily due to swimming. Once the weight was taken off and I was sure my hip was stable, I started weight training. When I am bulking I try to do lower reps with heavy weight. If I am toning I do moderate weight with higher reps. I workout once a day for about 1 hour and give my body a break when I feel like it needs it. I break up the workouts into body parts. I usually train a large muscle group with a smaller one. For the first few years it was swimming. Since I learned how to swim while I was on crutches with the intention of losing weight, my first few months were very weak. I may have done 10 laps in a 33.3 meter pool. In about 5 months I was swimming laps for about 1.5 hours without stopping. I did this every day until I reached 180 pounds. Eventually, I added weight training and changed my cardio appropriately. During bulking I try to do at least 3 days of high intensity cardio for about 30 to 45 minutes to preserve my body fat percentage. I increase this during the toning phase.